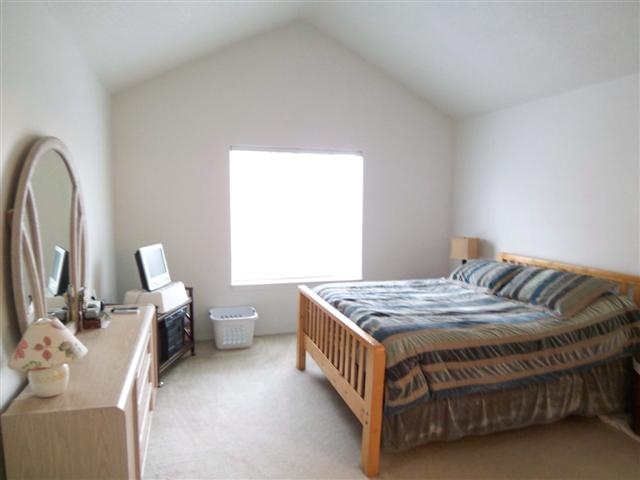 Why Stage the Master Bedroom? We’ve heard that home staging is an effective marketing tool especially when it’s part of the total package including a great listing agent, realistic pricing, a home in good condition, and sellers who understand that property presentation is critically important. The rooms we recommend staging include the main living areas (living room, family room, kitchen, dining, etc.) 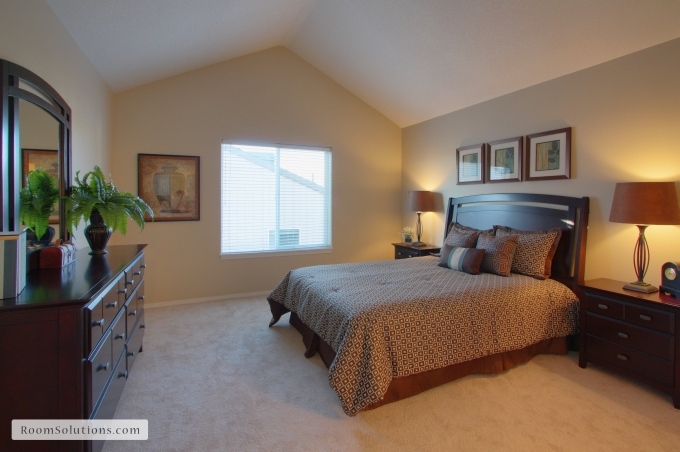 As professional stagers, we also advise staging the Master Bedroom. Why? Buyers make emotional connections with homes they’re viewing … and an empty room with 4 blank walls only allows them to see flaws and imperfections in the paint, flooring, windows, etc. Buyers (and women in particular) like to view the master bedroom as a peaceful oasis away from the day’s hustle and bustle. It’s often said that a beautiful master bedroom helps buyers make that important emotional connection to the home. Room Solutions Staging offers help to Portland Oregon homeowners, real estate professionals, builders, banks, trustees and investors in preparing homes for the market. Our home staging clients love our service and our home staging statistics! Our home staging services in the Portland OR metro area include consultations, staging for both vacant and lived-in homes, and interior redesign projects. For a complimentary home staging proposal, please contact us @ 503-246-1800.